Vegas Crest Casino is one of the latest sites introduced in the online casino world. Launched in 2014, the site is controlled by PalauGames and it is registered within Caracao. The software used includes Rival gaming,VistaGaming, Saucify and Betsoft. What sets the site apart from the competition is the fact it is run by actual casino players. They understand exactly what people are looking for when they sign up to a casino. All of its rules are easy to understand and there are no downloads required. It features some of the best promotions online and an excellent choice of games. More than 350+ games available including 130 mobile games . The games on offer include slots, table games, video poker, progressive games and speciality games. The latter include games like Keno, Scratchcards, Bingo and unique Sudoku games. Sudoku isn’t something you find on many online casino sites. Its variety of different games is what really sets it apart from the competition. There is literally something to suit everyone. If you want a break from casino games, you can play 30, 75, 80 or 90 ball bingo. With plenty to keep you entertained, you’ll never be bored on this site. The progressive jackpot games are popular due to the large pay-outs. With progressive games, the more you bet, the higher the jackpot becomes. 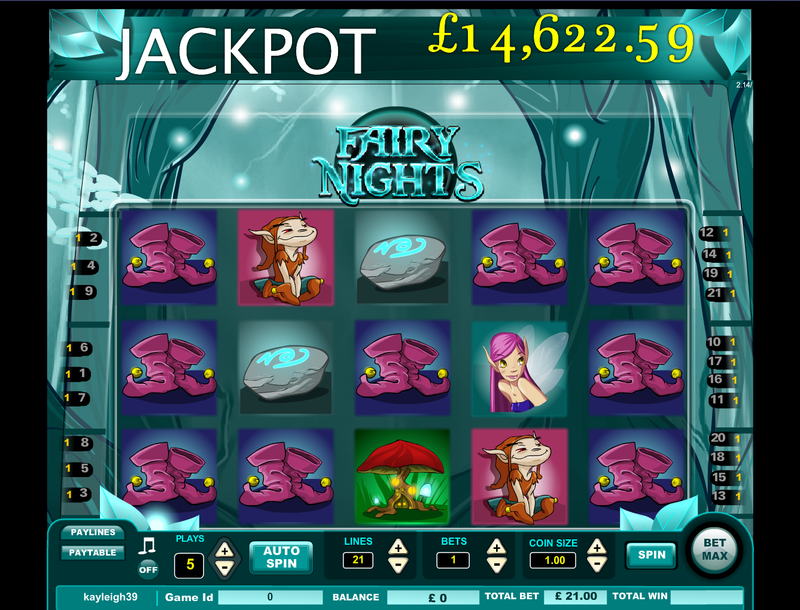 There are shared progressive jackpots of £50,000 to be won. Vegas Crest Casino uses software provided by Vista Gaming, Rival Gaming, Betsoft and Saucify. This enables the casino to offer such a vast selection. Vegas Crest Casino has undertaken a redesign for summer 2015, its given the casino a much more streamline feel. The Vegas Crest casino has a unique design that you won’t find anywhere else. It is definitely aimed towards professional adults, with a sophisticated and grown up style. Like many casino sites, this one boasts an attractive black background. Black tends to provide a bold, professional and elegant look which is why so many casinos use it. Everything is clearly marked and sign-up offers are well displayed so you shouldn’t have trouble finding anything. If you’re looking for a casino with a loyalty scheme you won’t be disappointed. Each time you make a wager, you will receive Comp Points. Every £1 spent on speciality and slot games will earn you two Comp Points. This is pretty good in comparison to other loyalty schemes. You can trade your points in for real cash too. Every 1,000 Comp Points is the equivalent of £1.